And even though it’s on the coast of Africa, it’s controlled by Spain. There’s a prison on the coast of Africa. The people there suffer a lot of pain. Inside this ancient tomb I sit in Africa. Tears of stucco fall on me like rain. Away from my loved ones, so far away from here. Melilla, por que estoy aqui ? Tu sabe este solo por la cara. Are not evil like those who put them here. And disregard the Spanish frontier. And don’t have the papers that allow them here. And it’s here we get to vent our rage. Melilla, por que estoy aqui ? Tu sabe este solo por la cara. 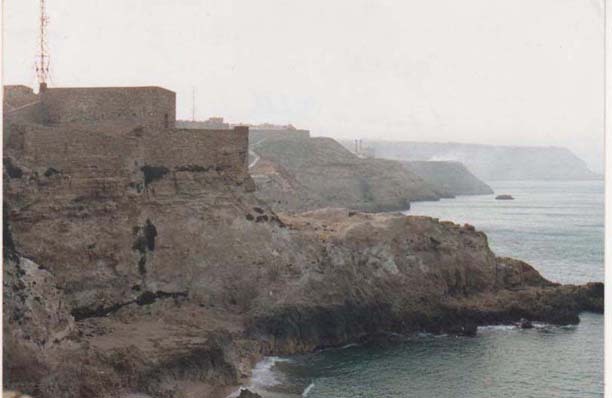 Melilla, hay mucho dolor. Muchas gente … Aqui … Por el color. Son Fascistas … Y racistas … Y fascistas … Y racistas … Y fascistas.